This is a sponsored post written by me on behalf of Adams™ Flea & Tick Control Products. All thoughts and opinions, as always, are my own. Remember last month when I posted about Kona and her visit to the vet? Kona was having excessive itching and the vet said it could be due to fleas or allergies. The vet also asked if we were using any type of preventative flea medication for Kona. I mentioned I had received the Adams™ for Dogs Flea & Tick Spot On® with the Smart Shield® applicator and the vet said I could try it out and see how it goes. The Adams™ for Dogs Flea & Tick Spot On® with the Smart Shield® applicator is different than other flea products I’ve used in the past because this is a topical applicator that you apply directly to your pet’s skin. I’m used to giving flea medication to Kona in pill form. They say it knocks out flea eggs and larvae quickly so I was looking forward to trying it out. Kona is a very high energy and playful dog, so getting her to be calm so I could apply the Adams™ Smart Shield® applicator directly onto her skin was tricky! But once I got her to let me apply the flea medication, she actually liked it! What a goofball. 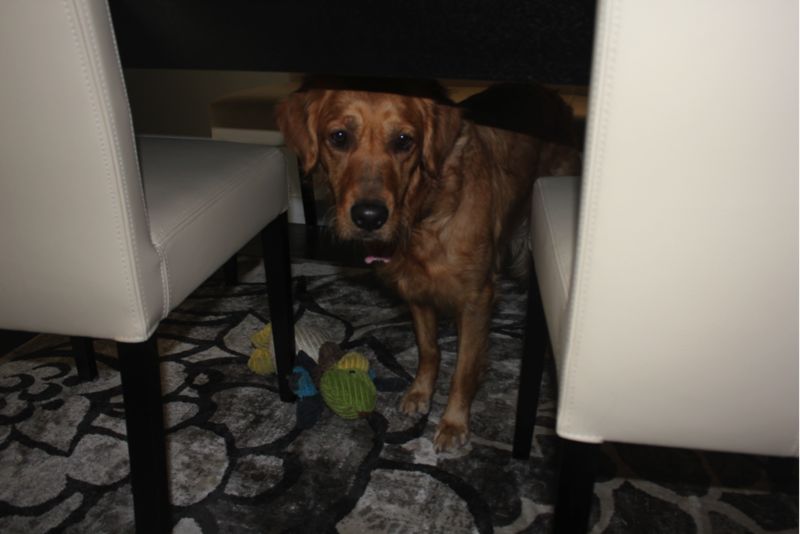 Kona likes to hide under the table when I try and give her medication. So how did it work? I noticed Kona’s itching did seem to be alleviated after using the Adams™ Smart Shield® applicator. Phew. We are so thankful that it worked! 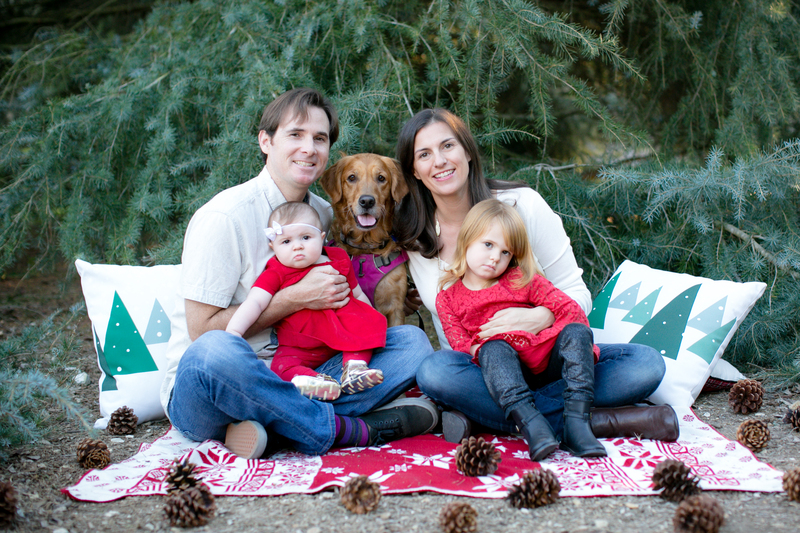 There have been a lot of changes for Kona since the baby was born, and we just want to make sure we keep Kona safe, happy, and healthy. We’re going to continue using flea medication on her every 30 days to make sure flea and tick infestations don’t ever become a problem for her. We received a three month supply of the Adams™ for Dogs Flea & Tick Spot On® with the Smart Shield® applicator which should last us throughout the summer. I also signed up for the Adams Flea & Tick Outbreak Alert last month and was already notified that there was an outbreak in our area! It’s nice to have a heads up when these things are going on. 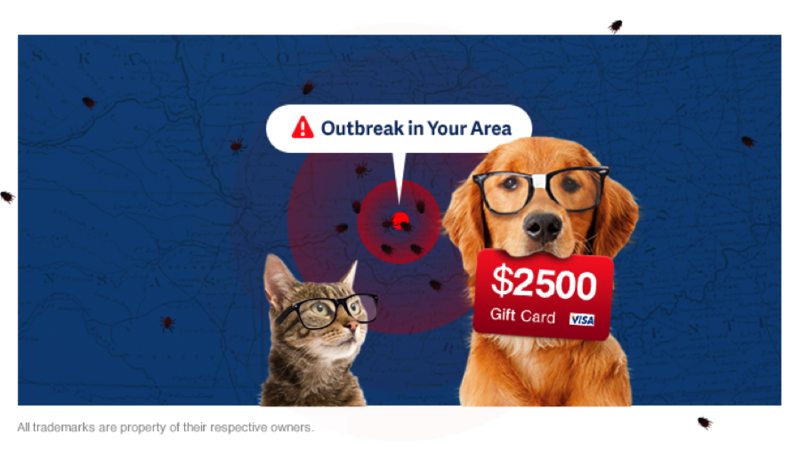 You can sign up for free Adams Flea & Tick Outbreak Alerts in your area and automatically be entered in the Adams Start Smart, Stay Smart Sweepstakes. 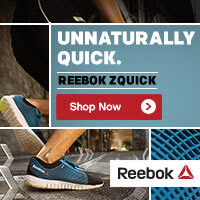 You can go here to enter. Do you have any kind words for Kona or words of wisdom for us as pet parents? Post in the comments and let us know. 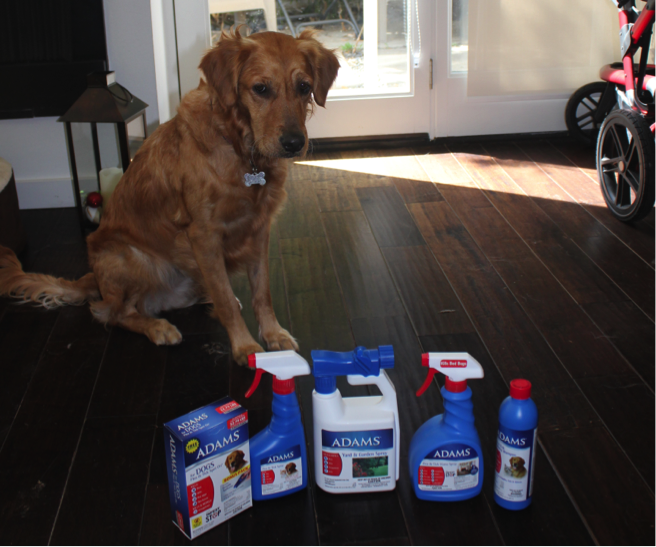 This is a sponsored post written by me on behalf of Adams™ Flea & Tick Control Products. The Adams blue bottle, InfestStop, and Smart Shield are trademarks of Farnam Companies, Inc. Spot On is a registered trademark of Wellmark International. All other trademarks are the property of their respective owners. No dog advice here but what a cutie!